Everyone knows about the benefits of having trees on your property. They not only add to the overall look and aesthetic appeal of your property but they are highly beneficial for you and the environment around you. That is why you want to do all that you can to help your trees flourish, maintain their health and grow properly. Unfortunately, there can be all kinds of circumstances that can occur today that can cause problems with your trees, damaging them to the point where they may no longer be safe for your property. 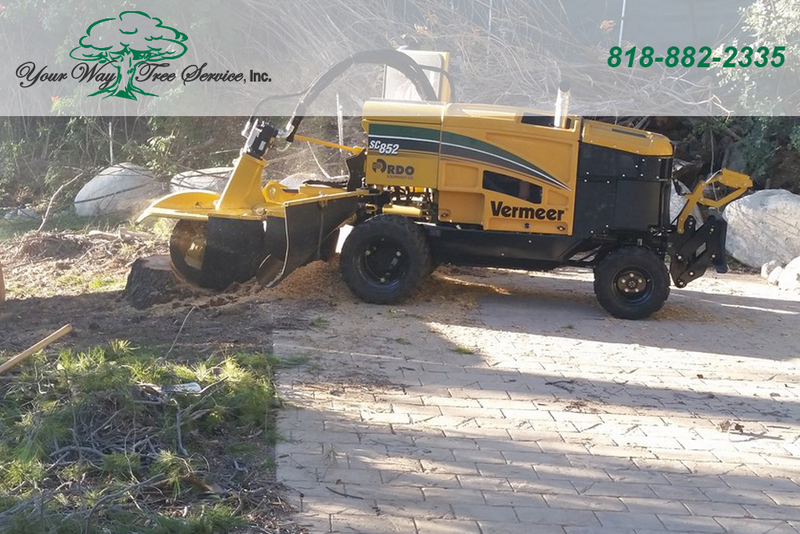 There are a number of reasons why you might consider calling our tree service for tree removal in Sherman Oaks. As majestic as a very tall tree can look on your property, trees that are too large or overgrown can pose a significant threat to your home and property. When you have a very large tree that is close to your home, all it could take is one heavy storm, hurricane or high winds that can cause one of the large limbs to break off and hit your home or uproot the tree completely and cause a great deal of damage. In situations such as this, the proper step for you to take would be to call us so we could come out and examine the tree and make the proper recommendations regarding its removal to keep the area safe. There may also come a time where you have trees that are heavily damaged from the elements or trees that have died on your property. These trees can also benefit from our tree removal in Sherman Oaks. Trees that are in this state also can be a potential threat to your home, property and power lines at any time. You want to be sure to call our expert service so that we can safely take these trees down for you without any risk of damage or injury to you or others. 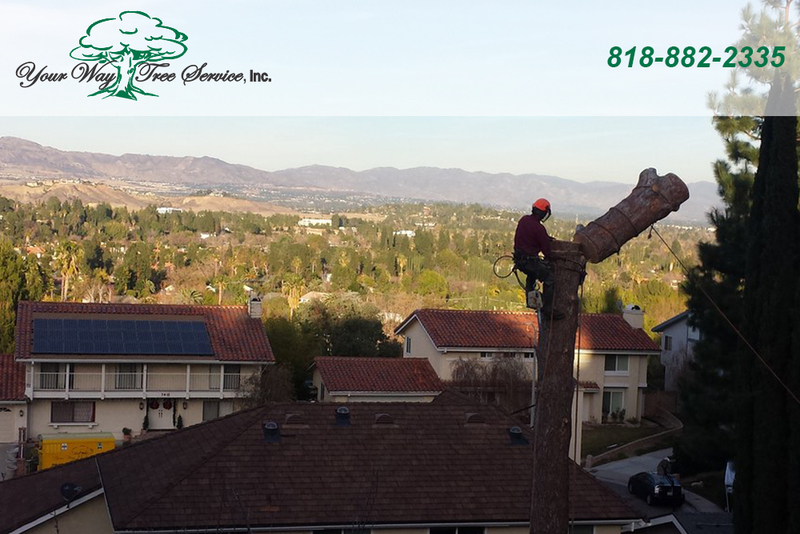 If you are considering whether or not you need tree removal in Sherman Oaks, take the time to call us at Your Way Tree Service, Inc. at 818-882-2335. We at Your Way Tree Service, Inc. have over ten years of experience in the industry and can provide you with expert advice you need regarding your trees so that you can have trees safely and efficiently removed from your property to help keep your property safe and looking its best.